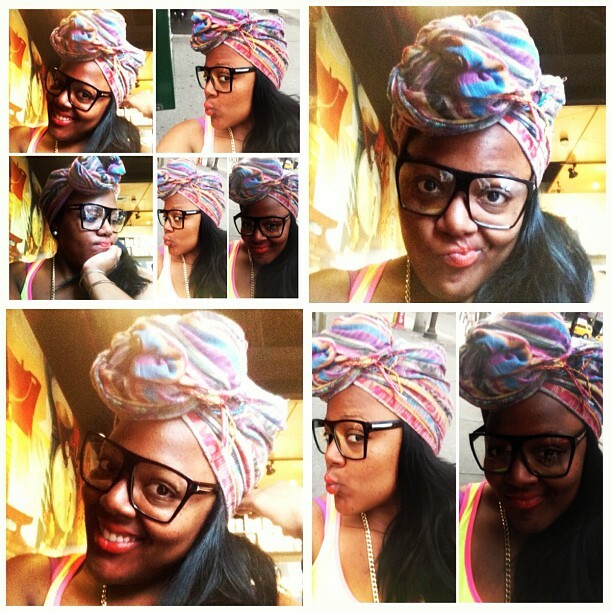 I’ve been experiencing Turban Fever lately! when I was a child, My Mom wore loads of beautiful scarves and I always admired how it brought out her beautiful features! 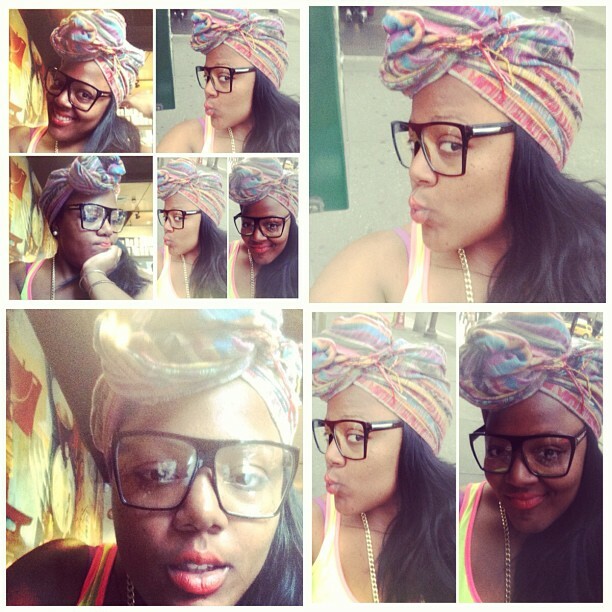 Check out my latest Turban look! I’ve listed some easy instructions on how to create your own Turban! and cool places where you can snag a Turban of your own! Take a piece of fabric and fold it in half into a triangle. Place the scarf on your head with the center point of the triangle facing forward and the sides hanging down each of your shoulders. Take the fabric at each side and bring them to the top of your head, twisting twice to create a knot so that the scarf fits your head. Take the two sides and tuck them into the back of your head and tie it tightly there. Then Pow! You’re All Set!